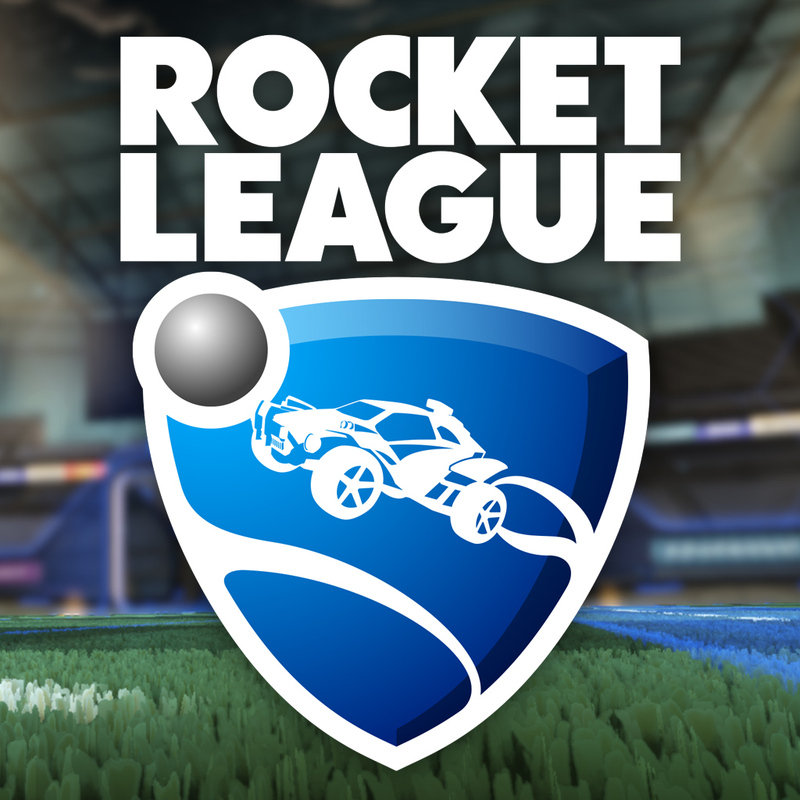 Rocket League is coming to retail stores! The hit game Rocket League will be making its way onto store shelves in disc form by way of “Rocket League: Collector’s Edition” packaging set to release by Q3 2016. The incredibly popular indie hit developed by Psyonix just recently released on Xbox One but was originally available on PC and PS4 in July 2015. Rocket League has already seen close to four million downloads, but a disc based version will make the game available to an even larger player base, especially those unable to download games due to limiting bandwidth caps. The Collector’s Edition is being made available by 505 Games, already known for making other digital releases such as Payday 2 and Terraria available in physical format. The package will include the three DLC packs that have already released. No pricing has been announced, however if you don’t want to wait for the disc based release the game is currently available for $19.99 in the Xbox store. Rocket League is one of the most fun video games I’ve played in recent years, and it’s incredibly addicting. Every time I play it I end up telling myself “just one more match” for hours before I force myself to put the controller down. 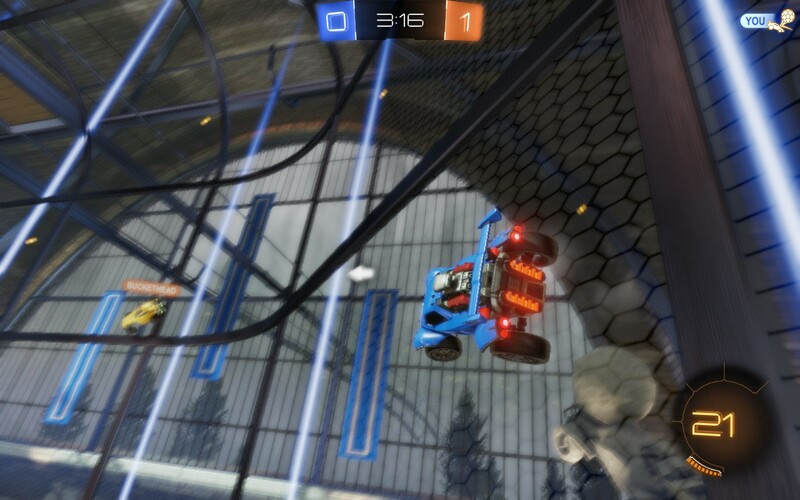 I’m glad that more people will be able to play Rocket League and am excited that the game will get more exposure via its presence on store shelves later this year. This entry was posted in Video Games and tagged Rocket League, rocket league disc, rocket league in stores, rocket league physical copy. Bookmark the permalink. Trying Soylent 2.0 — The future of food?